Corvi sees efficiency as a measure of creativity based on precision, determination and imagination. 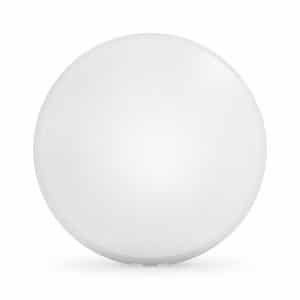 The brand has created avant-garde products which offer 150 Lumens Per Watt* (one of the highest figures on efficiency globally). 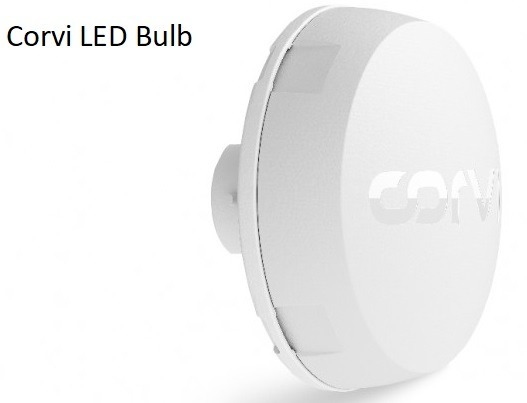 Corvi offers solid-state technology in its products which have minimalist designs and are made by using supreme quality raw material thus enabling higher output of light against per watt of power consumed. 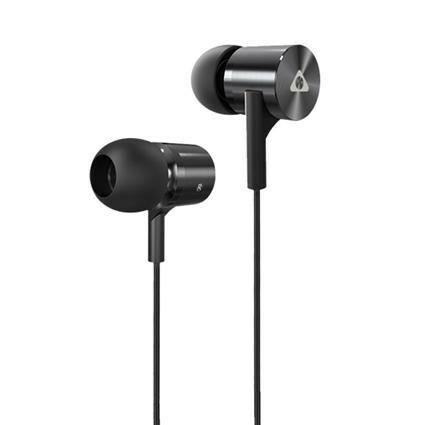 Corvi has also won globally coveted awards such as iF Design Award in Germany, IDA Design Award in USA and Good Design Award from Japan. Majority of LED Luminaires carry a bulky aluminium or alloy – based metal heat sink. This metal not only makes the product bulky adding to the storage and shipping cost but also makes the installation a cumbersome process. 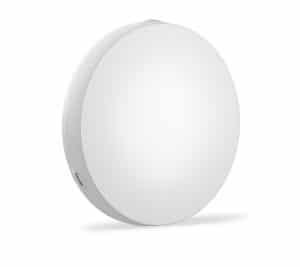 Very light-weight LED lighting, which is level in proportion and apt to be placed on walls and ceilings. There are two holes on both surfaces of the lights. Even a small sealable package is sold with 2 screws for installing. It looks pretty small in size but also the light it emits is truly remarkable. It comes with a life time warranty. Needless to mention it not only cuts down your electricity bills but additionally can last for decades. 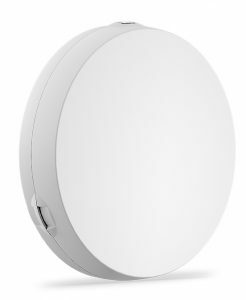 Lighting is it’s dimmable, gives you the control over the amount of light. You may join it together with your fan regulator and gain control over it. 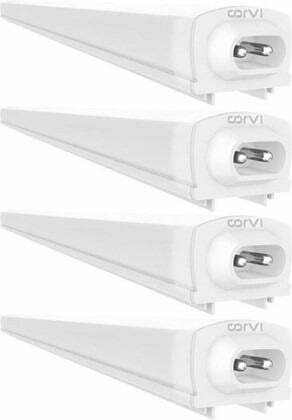 Corvi LED lights is Make in India initiative. In comparison with fluorescent light bulbs and CFL bulbs, they instantly brighten up the place they’ve now been installed at a matter of second and save the energy consumption. Of overall amount of light emitted by a source, getting more lumens per watt only means your money is well spent. 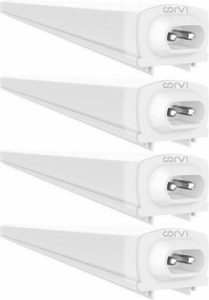 This LED light from Corvi produces 150 lumens per watt which is totally outstanding. LED lights have efficacious In-built driver which aids in controlling the quantity of voltage and current supplied. If a light does not have a driver it immediately influences its life.